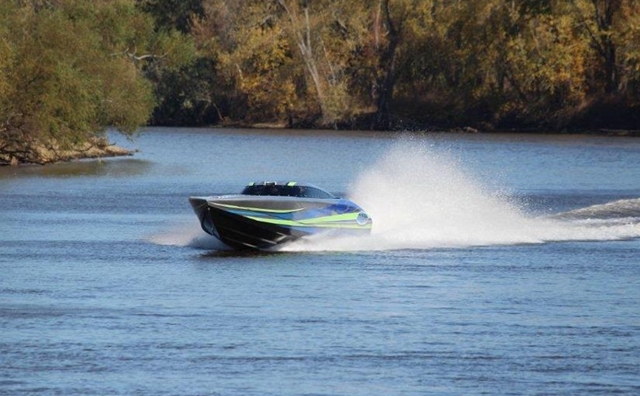 The high-performance 29-footer, powered by Mercury Racing's 600 SCi engine, is hitting a sweet spot. 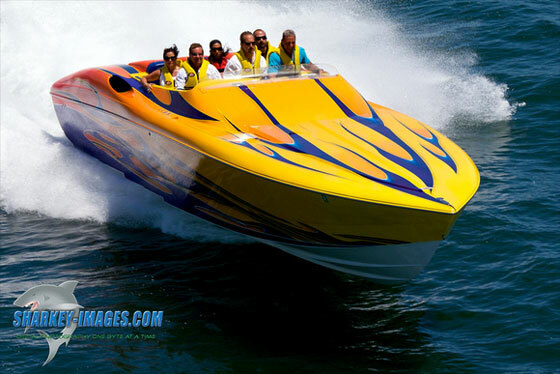 Mike Fiore and the 25-person team at Outerlimits Performance Boats in Bristol, R.I., went into the 2012 Miami International Boat Show in February with high hopes for their SV29 model. 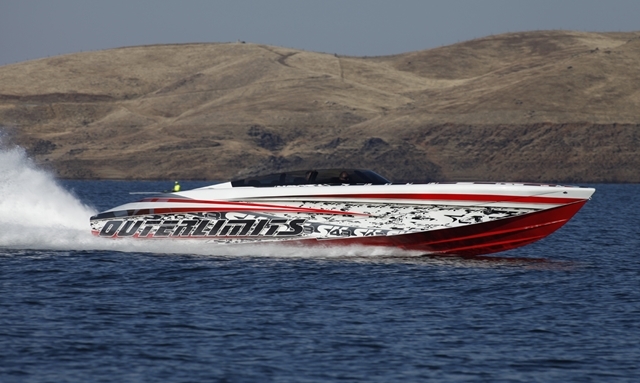 But they had no idea that that the 29-footer, the smallest model in the Outerlimits line and their first single-engine offering, would sell out 2012 production within a few weeks of its introduction. 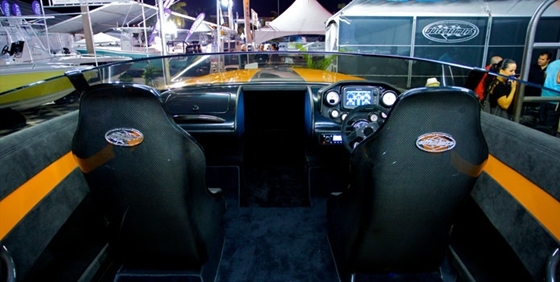 Introduced at the 2012 Miami International Boat Show, the SV29 has become the most successful new-model introduction in the company’s history. 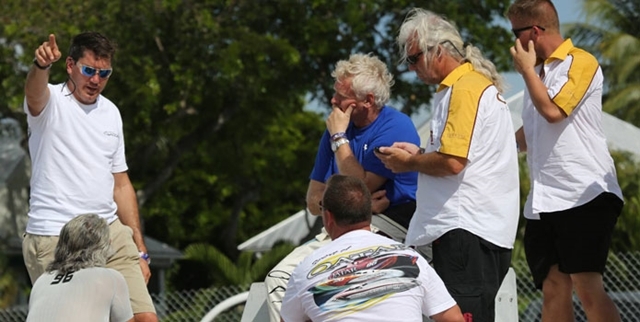 Photo courtesy/copyright Tim Sharkey/Sharkey Images. In addition to hull No. 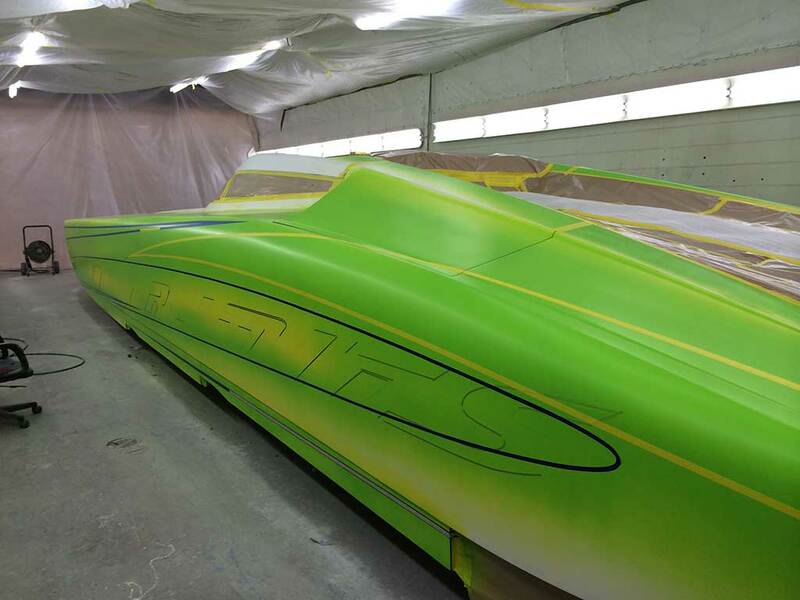 3 of the 29-foot stepped V-bottom, Outerlimits also has three 52-footers and two 44-footers in various stages of construction. Like the larger models, the SV29 is constructed of epoxy and carbon fiber, then post-cured at 150 degrees in an on-site autoclave. 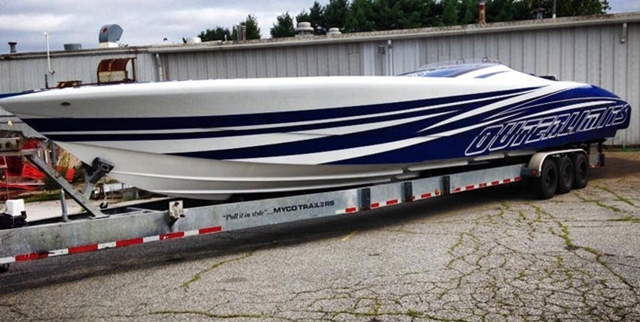 The third SV29 was ordered for a customer in the Midwest through Performance Boat Center, which is located in the Lake of the Ozarks, Mo., area. 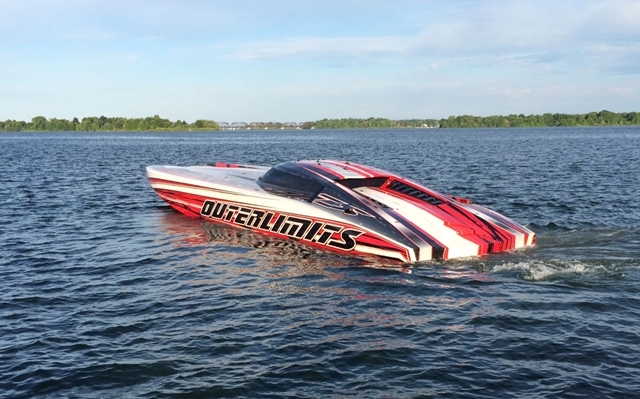 The region is a hotbed for sportboat activity, which is why Performance Boat Center, formerly Performance Boat Brokerage before it was purchased by Brett Manire and a partner last summer, has become an Outerlimits dealer. 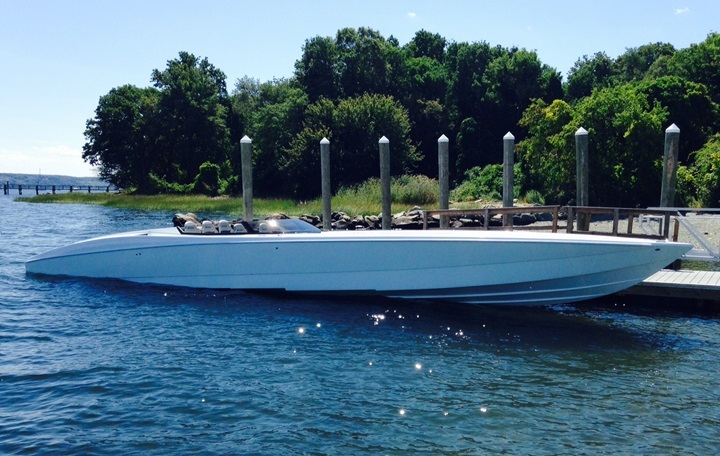 Editor’s Note: Look for an exclusive feature on the Outerlimits SV29 in the summer issue of Sportboat magazine, which will be on newsstands in late May.